Albrecht Engineering provided on-site inspection for the complete renovation of the existing water pumping facility to include the demolition of select existing buildings, construction of new chlorine feed/electrical building. Demolition of interior building including sequential replacement of 4 pumps, related electrical equipment, piping and controls. 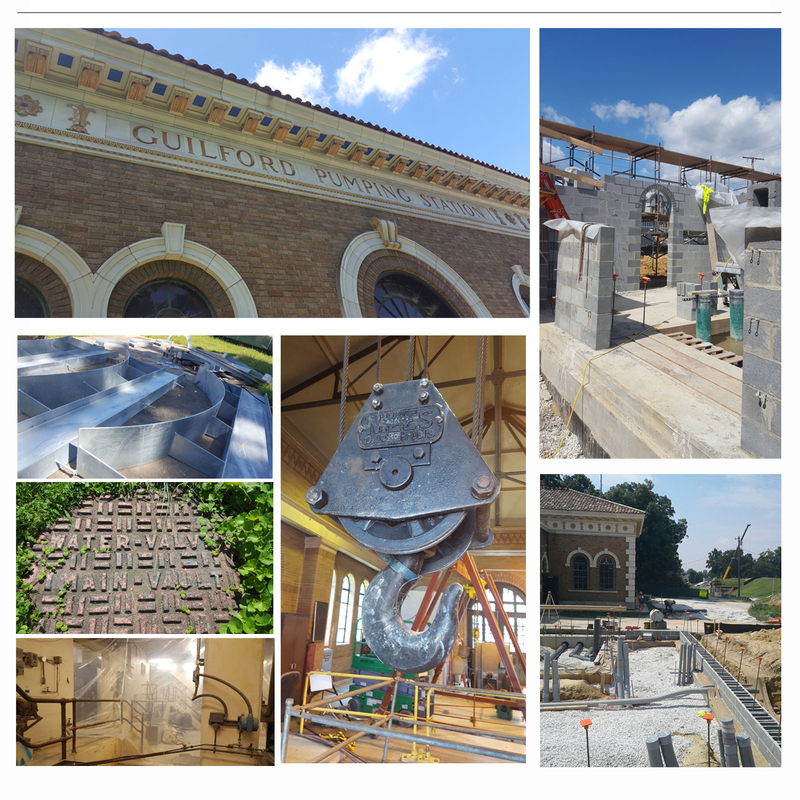 Renovation of existing historical pump station building to modern standards without affecting historical nature of building.